Time is running out to participate in the “Golden Man Booker Prize” public vote that’s to choose the “best of the best” five Man Booker Prize for Fiction award-winners. The vote closes at midnight British Summer Time (BST) tonight, June 25. Having reached its 50th anniversary, the prize program, as Publishing Perspectives has reported, has produced a five-book shortlist—one candidate for each of the prize’s five decades—and the public vote then will sort out the winner among those five. Regular readers will notice that the 1990s juror, Kamila Shamsie, has been especially busy since the shortlist was announced. She’s the winner of this year’s Women’s Prize for Fiction for her novel Home Fire (Bloomsbury), itself longlisted for the Man Booker 2017. 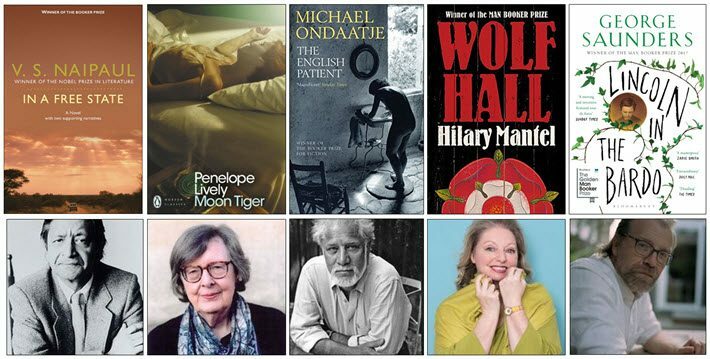 And the winner of the “Golden Man Booker” will be announced at the culmination of the prizes’s celebration weekend, July 6 through 8 at the Southbank complex in London. 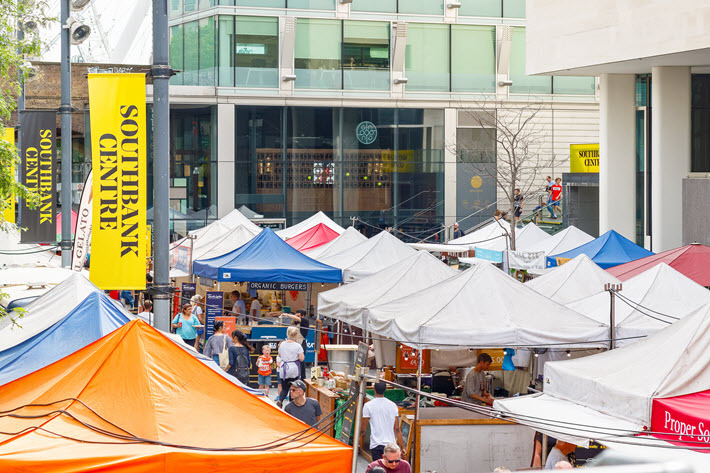 Tickets are on sale now, and information can be had at the program’s page at the Southbank’s site. The program combines not only fine writers but also interactive opportunities for those attending, in sessions with varying prices from top tickets of £40 (US$57) in many cases to a low of £10 (US$14) and a few instances in which events are free of charge. There are plans for broadcasts, too, from BBC Four, BBC Radio 3 Free Thinking, and BBC World Book Club. Remember, to cast a vote from wherever you are for the “Golden Man Booker,” get to the site by midnight BST (London), which is 1 a.m. CEST June 26 in (Rome); 7 p.m. EDT (New York); and 4 p.m. PDT (Los Angeles). You can read our report here on that study’s results and those of its consumer patterns survey. 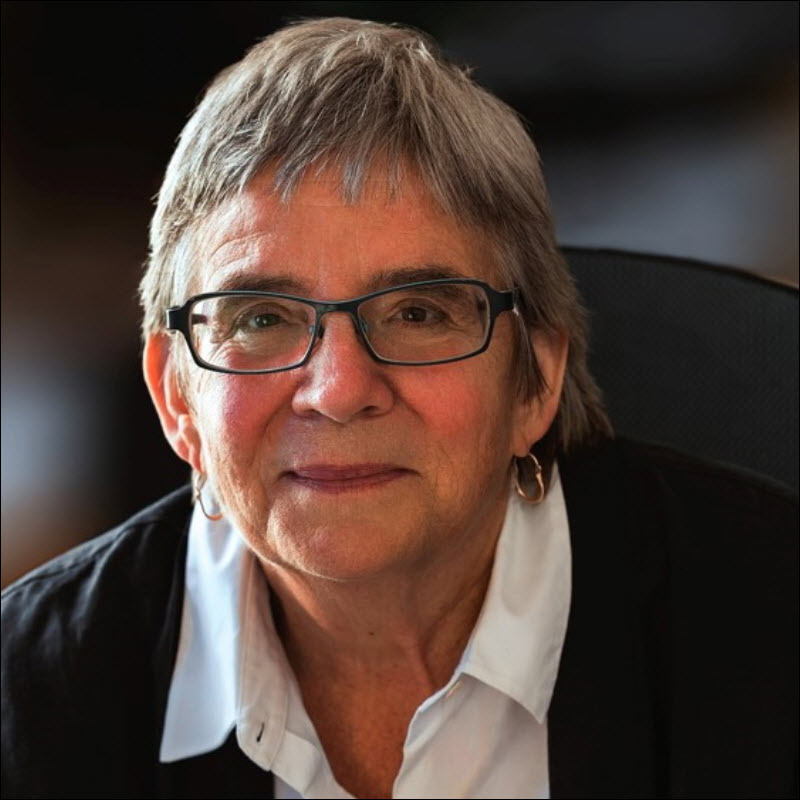 Kenneally also talks with Robin Whitten, the founding editor of AudioFiled, and she and Kenneally listen to excerpts from several of the winners of this year’s Audie Awards (our report is here), which are organized by the Audio Publishers Association. 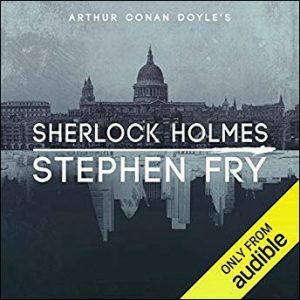 One of the clips they hear is from Stephen Fry’s Sherlock Holmes (Audible, 62 hours, 57 minutes), which won the Excellence in Production honor. Whitten talks of how accessible Fry makes the material, in part because of his experience with the material. Fry “does such an interesting program with the stories of Sherlock Holmes,” she tells Kenneally, “because [of] his own reflections and his personal commentary and thoughts. He introduces each story with a little bit of his own sort of personal essay.